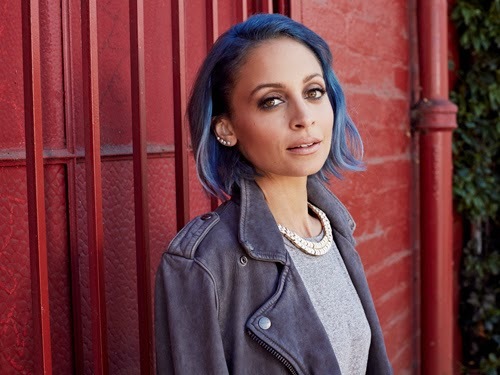 Nicole Richie recently shared her top picks with fashion website Piperlime. Nicole expressed her love for Fall as you can layer and create looks. She confessed that her Mum Brenda Richie is her style icon .. and 70's icon Bianca Jagger. Nicole said how a sleek back bun is her go to style to polish off a look. Click Here to read Nicole Richie's exclusive interview with Piperlime via Harpers Bazaar.